Over the next few weeks I will be posting lists of films that are linked by a theme. Always happy to hear any feedback.. 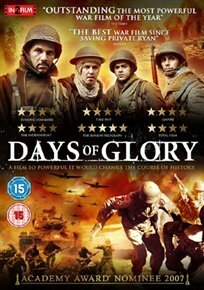 Here I have listed 11 films dealing with France in the Second World War. Another wartime list will follow with the remaining films. 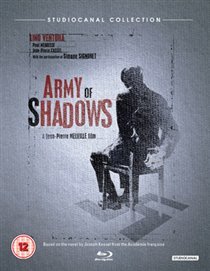 French World War II drama chronicling the famous 1944 ‘Red Poster’ case, in which a group of foreign partisans defied French apathy to form their own resistance against the Nazi occupation. Paris 1940. The eve of the Nazi takeover. Seven people flee the capital for Bordeaux in order to escape the occupation, taking shelter at the Hotel Splendide. Eventually, she is forced to decide between her loyalty to her husband and her love for her countrymen, and acts out her solution in the production she has been rehearsing. 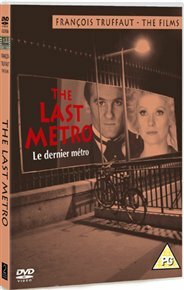 Nominated for a Best Foreign Film Oscar, the film also won 10 French Academy Awards in 1981. 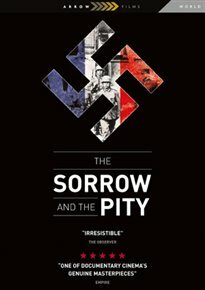 A Jewish girl’s story opens wounds from France’s wartime past. 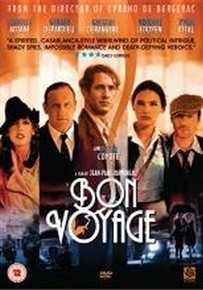 Living in Paris while her architect husband Bertrand (Frederic Pierrot) restores his family’s apartment block, writer Julia Jarmond (Kristin Scott Thomas) stumbles across the wartime history of the block’s original Jewish owners, who were arrested by the Vichy government as part of the notorious Vel’ d’Hiv Roundup of 1942 and forced to sell their property. 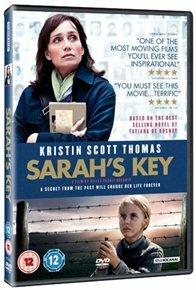 As the story unfolds, Julia becomes increasingly haunted by the fate of ten-year-old Sarah Starzynski (Melusine Mayance), who, after being detained, escapes in a desperate attempt to return to the block where she has secretly hidden her younger brother. 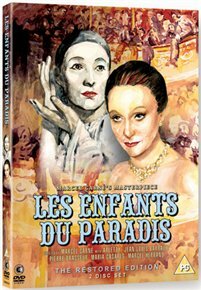 Marcel Carne’s greatest work was made in German-occupied France during the 2nd World War. The story intertwines the fates of four men who love one woman in 1820s Paris. The central figure of the film, Garance, has also been likened to a symbol of a liberated France, a woman who will never be dominated. 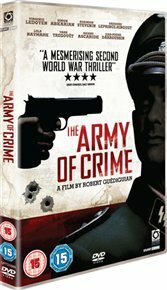 World War Two drama set in German-occupied Paris in 1942. 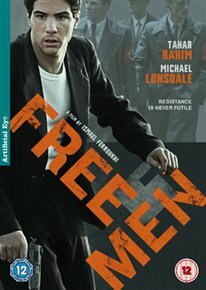 Tahar Rahim stars as Younes, a young, unemployed, Algerian immigrant who is inspired to become a freedom fighter after forming an unexpected friendship with Jewish singer Salim Halali (Mahmud Shalaby). 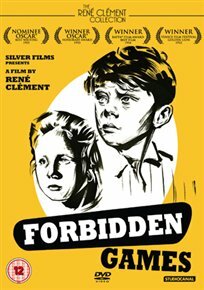 Set in France in 1940, the story follows five-year-old Paulette, who is left traumatised after her parents are killed in a Nazi air attack. 10 year old Michel helps her cope with the deaths.